â€œBooks are the strongest instruments to fight against cultural corruption,â€ said the Turkish First Lady Emine ErdoÄŸan. She was speaking at the inauguration of a Tika-erected library at the Houghton Muslim Academy (HMA) on July 27. 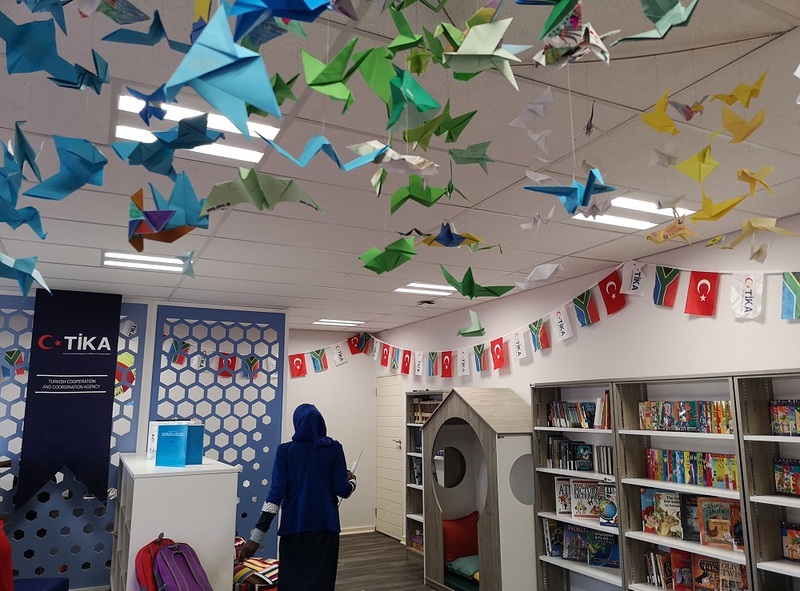 The library is one of many other Turkish-government backed development aid projects that have cropped up across the country in the past years. Her husband, President Recep Tayyip ErdoÄŸan was also in South Africa for the annual Brazil, Russia, India, China, South Africa (BRICS) summit. The First Lady said Turkey and South Africa share â€œdeep-rootedâ€ and â€œprofoundâ€ ties. â€œI hope that seeds that we will be spreading today will reinforce our future relations, may our friendship be everlastingâ€ she said. As part of the agreement with HMA, the school will add the Turkish language to itâ€™s syllabus. The Turkish Cooperation Agency (Tika) is the Turkish government arm that provides development aid. 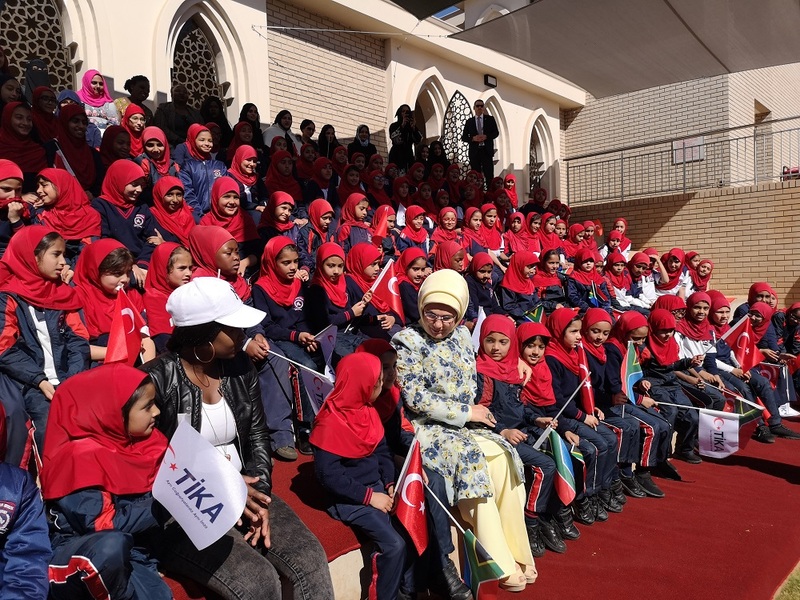 Tika also seeks to neutralise another Turkish movement that has been establishing schools and institutions across the country: the Hizmet movement linked to the exiled Turkish Muslim cleric Fethullah GÃ¼len. A network of schools inspired by GÃ¼len operates around the world, often attracting the children of local elites. GÃ¼lenâ€™s movement Hizmet, inspired by his teachings, is a Sufi-inspired network of Turkish Muslims dedicated to promoting education, peace and interfaith dialogue. Once supported by the Turkish government, Hizmet enjoys a massive following in Turkey and various parts of the world. South Africa is no exception. 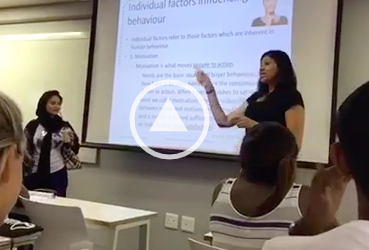 In South Africa, the GÃ¼len movement has established nine schools, as well as the Turquoise Harmony Institute, an inter-faith centre. Nizamiye mosque in Midrand, a prominent landmark, was built by one of GÃ¼lenâ€™s most loyal followers. Hizmet networks among schools, businesses, think-tanks and publications help sustain the movement financially, researcher at the Afro-Middle East Centre (Amec) Matshidiso Motsoeneng said in an interview with The Daily Vox. The movement also has great influence on members of the Turkish political and professional elite which finances it. Additionally, GÃ¼len’s businesses in the United States (US) where he resides are connected to big corporations there. After the attempted coup in Turkey in July 2016, Erdogan and his Justice and Development Party, abbreviated officially AK Parti (AKP) in Turkish, banned activities linked to GÃ¼len. The Turkish government established the Maarif Foundation in 2016 to take over the administration of overseas schools linked to the GÃ¼len movement. This indicates that it perceives the existence of these schools as a real threat of GÃ¼lenâ€™s influence and power. ErdoÄŸanâ€™s gripe with GÃ¼len started years back. The president blamed the botched 2016 coup attempt in Turkey on a faction in the military allied to GÃ¼len, who was once an ErdoÄŸan supporter. GÃ¼len denied all allegations and said ErdoÄŸan has become increasingly authoritarian. But the conflict began before that in 2010. â€œGÃ¼len criticised Erdoganâ€™s criticism of Israel and also criticised Turkeyâ€™s breaking off dip relations with Israel after the Mavi Marmara incident,â€ Motsoeneng said. After that, GÃ¼len criticised the AKP for trying to broker peace agreements with the outlawed Kurdistan Workers Party known as the PKK. Then in 2013, corruption allegations were levelled against ErdoÄŸanâ€™s supporters in government which included his son Bilal. The allegations were blamed on GÃ¼len supporters in the police force and the judiciary. This subsequently led to allegations that he was involved in the 2016 attempted coup, Motsoeneng explained. Despite the First Ladyâ€™s talk of the â€œdeep-rootedâ€ and â€œprofoundâ€ ties between South Africa and Turkey, this is untrue. The countries do not enjoy very close relations even though recent efforts look set to achieve this, Motsoeneng said. President ErdoÄŸan himself warned that the GÃ¼len group could infiltrate state institutions in parts of the world where it operates. The president and his AKP party maintain that GÃ¼len institutions are not impartial and apolitical but rather serve an agenda promotes GÃ¼len following and undermines Turkish sovereignty, Motsoeneng said. 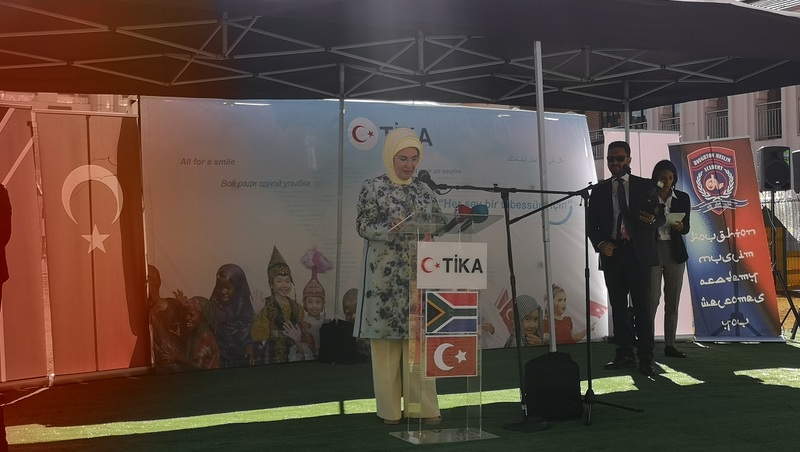 â€œA lot of these accusations levelled against the GÃ¼len schools have not been proven in South Africa even though ErdoÄŸan has submitted documents to the government relating to them,â€ she said. However, South Africa does not regard the movement as a terrorist group or as posing any official threat to the country. The Hizmet schools have existed in South Africa for quite some time, without much opposition. However, Motsoeneng said the schools are not apolitical. â€œThey have been vocal about political issues taking place in Turkey as well as Turkey’s presence and relations with South Africa,â€ she said. Tika, on the other hand, has been widely used to promote Turkish cultural diplomacy in many parts of the world. â€œI think as the Turkish push against the schools and institutions linked to the Hizmet intensifies, we will see more of the fight off between the two,â€ Motsoeneng said. â€œWhether or not this will impact South Africa remains to be seen as Turkey hopes to establish itself more in southern Africa,â€ she added. Why does not Marif open their own schools and join the competition instead of looting Gulen affiliated schools.